Obtenez ce transfert de bail pendant 24 mois pour des paiements mensuels équivalents U 487.06$/Mois +Tx apr s incitatif. Vous pourrez rouler 1,813 Km par mois. 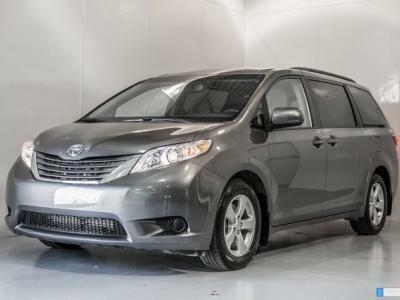 Toyota Sienna LE 2017 Fermer la fentre. A1 condition, non-smoking, no accidents, remote engine starter installed at extra $918. Lease started in Alberta, now in the process of registering the vehicle in Ontario. The Monthly payment of $560 is estimated by myself, and to be confirmed shortly.